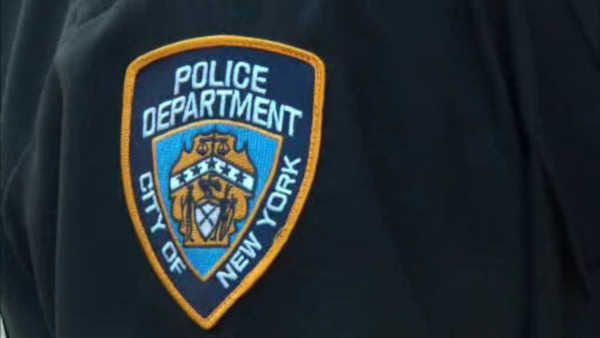 BEDFORD PARK, Bronx (WABC) -- The sergeant who supervised a police officer indicted for drunk driving while on duty in the Bronx has been placed on modified duty. The sergeant was stripped of his gun and badge, and assigned to a desk job as the investigation continues. Last month, officer Richard Evans was indicted for driving drunk on duty while responding to a noise complaint. He stumbled around an apartment for 30 minutes and refused to leave, as residents recorded him. A civilian at the scene complained that Evans was drunk. Evans was deemed "unfit for duty" when he returned to his precinct in Bedford Park, the Bronx, and he was suspended without pay. Evans joined the NYPD in July 2001.